Have you already heard your first Christmas carol? Or, seen your first box of Christmas Cards in your local Papyrus? Brace yourself; it’s that Tim Burton time of year again. Let the Holiday nightmares begin! I don’t get my “Christmas On” until I have safely tucked those Thanksgiving leftovers into the fridge. But, being prepared to deck the halls with green eco-friendly decor can save you from being in the red and keep you safe from Scrooge’s nightmares. 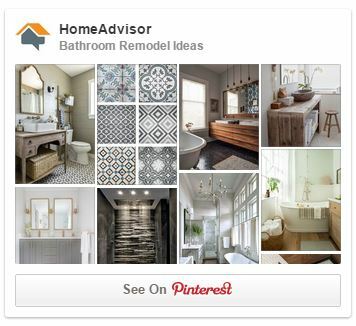 Here are a few ways that are easy, reuse what you already have on hand, fun, and most importantly, beautiful and eco-friendly. 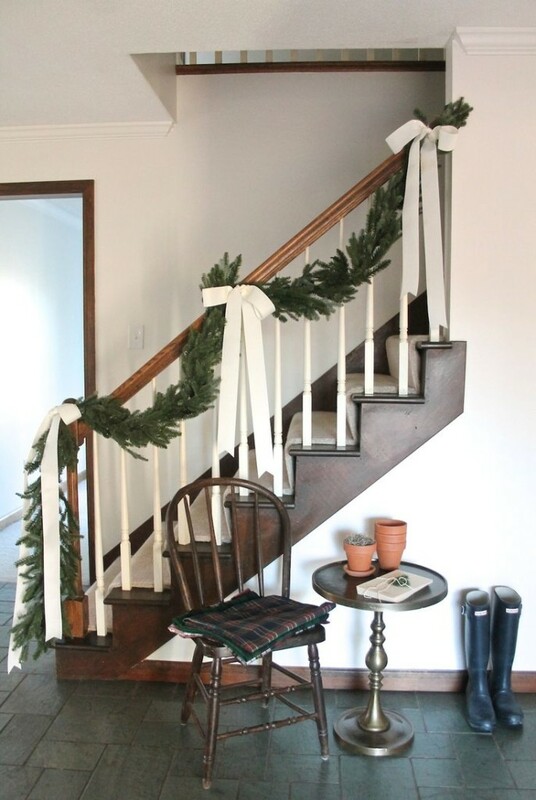 With simple thrifty and green Do-It-Yourself tips, your home will be beautifully decorated for your holiday celebrations and ready for the unexpected guest dropping by with the dreaded fruitcake. Best of all, the holidays will not be all that is celebrated; so will your dreamy eco-friendly lifestyle that guarantees the days after the holidays will be happy ones too! 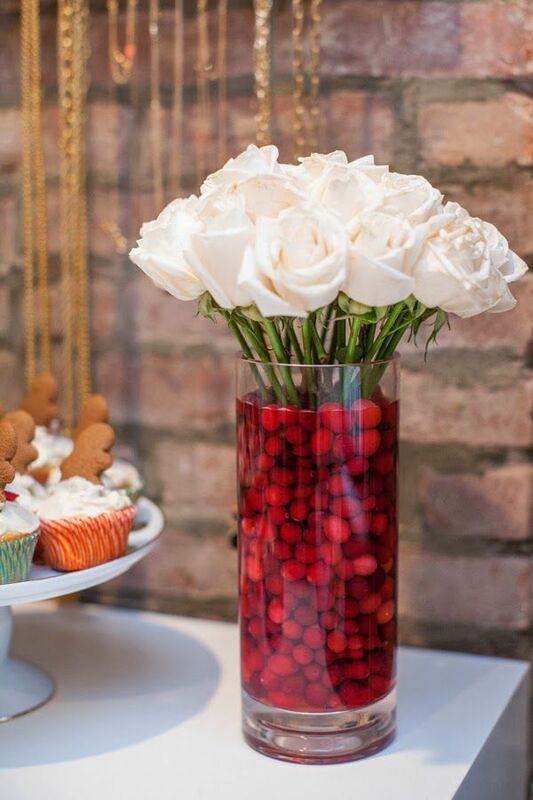 For a quick and easy table centerpiece, buy bags of fresh cranberries, fill a glass vase three quarters full of cranberries, add water and place fresh flowers in the vase – it makes even white daisies or chrysanthemums look holiday ready. For a yummy, fresh smell, buy oranges and long clove sticks and arrange the cloves in the oranges (the kids love that task!). Then, vary the clove design on each orange or make them all identical as you like. Either place the cloved oranges in a large white bowl or place individual oranges around the house. (You can use a bit of ribbon cord secured with a long stick pen to make the oranges into large heavy ornaments for doors or lower tree branches too.) A super simple centerpiece is to visit your local farmer’s market with the kids. Have your children pick out four of each of the reddest and greenest apples they can find (a fun hunt for the younger ones!). Fill a large clear glass bowl with the apples for a festive kitchen table centerpiece. It is truly a red and green way to bring family and friends to the table for a holiday meal. We all tend to hang on to ornaments for years and years for sentimental purposes, but there comes a time when the tree decorations from ten years ago start looking like the tree decorations from ten years ago. 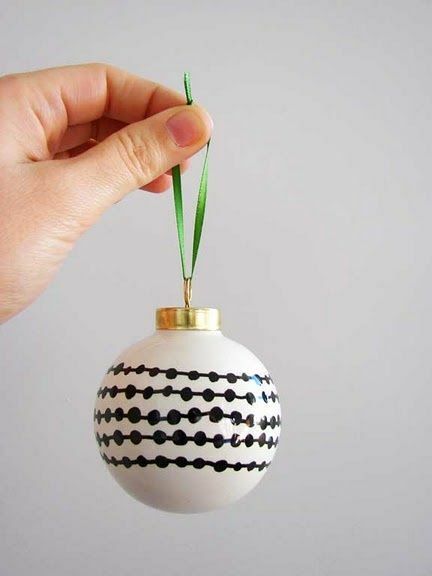 Instead of heading to the store to shove through the holiday shopping frenzy and spend a fortune on new ornaments, revamp the old by painting over the worn areas. The little ones can join in the fun by applying small holiday stickers to worn out ornaments. This is a great arts & crafts project for the whole family to enjoy, especially with carols playing! Broken ornaments at the bottom of the box are almost inevitable after a year of being stashed in the attic or basement. Instead of throwing them away, fill a large durable bag with all of the cracked and broken ornaments. Open up that toolbox, grab a hammer and gently smash the ornaments into smaller pieces. (Wear gloves!) Place the pieces in a medium-sized glass bowl or vase like you would sand and add a candle for a festive accent piece for the counter or end table. Put leftover wrapping and decorative ribbons to good use and tie them onto household items you would not normally think of. The kids can get creative with the endless possibilities! Some household items that are always ribbon-adorned in our home include doorknobs, vases and even a couple of the tree branches here and there. Embark on an old-fashioned holiday project with your kids and string popcorn and raw cranberries together as a less expensive and earth-friendly alternative to store-bought tree garland. 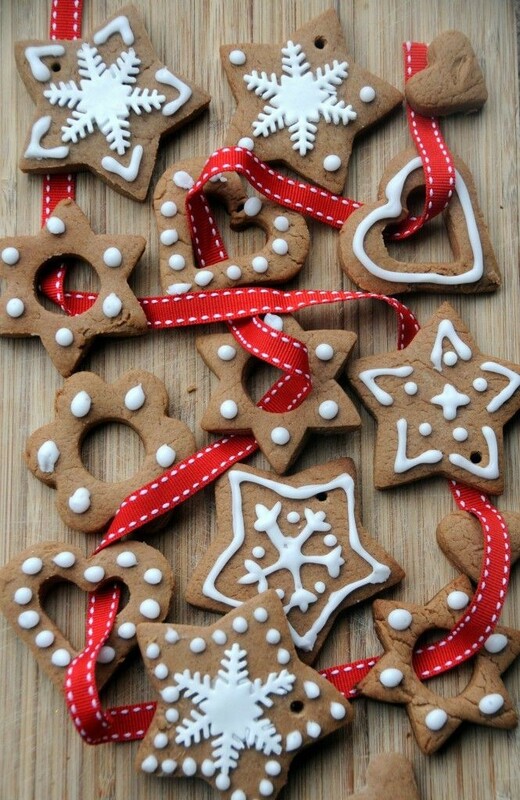 Or, use holiday-shaped cookie cutouts for baking sugar cookies and attach string on the tops for a creative, easy, and tasty tree ornament! To do this, take plastic straws and cut them off. Stick the straws at the top of each cookie, bake them, and before the cookies cool, remove the straws for precise, secure holes in each cookie. Lastly, place the string through each hole to hang it on the tree. Yep, there really is no need to say Bah Humbug after you’ve said Boo and Gobble Gobble! Bring it on! You’re ready to make Christmas Cheer appear in a green flash whenever the mood strikes to let the Holidays begin! Author Bio: Laura McHolm is an organizational, moving & storage expert and co-founder of NorthStar Moving Company. NorthStar Moving Company is an award winning, “A+” rated company, which specializes in providing eco-luxury moving and storage services.